I remember the first time the hubby and I watched the big game together on TV. It was a small gathering, just us and one or two other friends. I really wanted to show off my cooking skills, so I had planned a game time feast. Apple Pie a la mode, baked potato skins, homemade nachos, and from-scratch cookies were only the beginning of my recipe list. And for those of you wondering if I pulled it off, I certainly did. However, I don’t remember seeing a minute of the game. By the time I had made all the food and cleaned up the kitchen, I was too tired to socialize and all the good spots on the couch were gone. Much has changed since those first days of dating bliss. Now I don’t have the energy or the time to make a game day feast, but that doesn’t mean that we don’t have a blast eating and watching the action. DiGiorno Pizzas are by far our favorite game time food, and since they are on rollback at Walmart for $4.50 I definitely stocked up for the upcoming weeks! Most of the pizzas have a 17-28 minute cook time, so rolling out game day snacks in 30 minutes or less has never been easier. 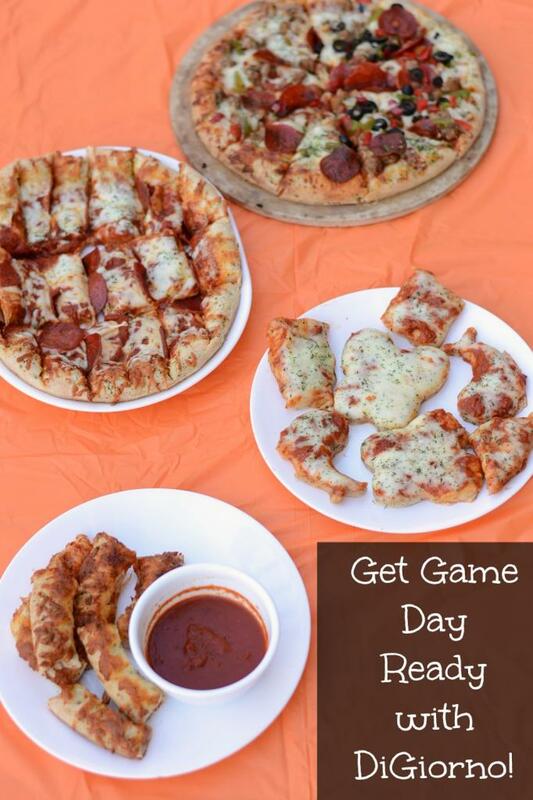 Here are a few tips to get your DiGiorno feast game day ready! Buy a large variety of pizzas. 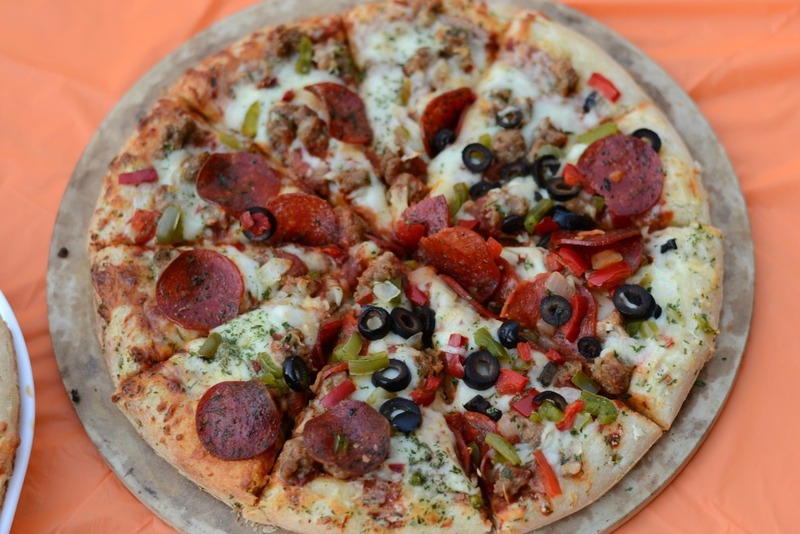 With selections such as Rising Crust Pepperoni, Rising Crust Sausage, Rising Crust Supreme, Three Meat or Four Cheese, there can be a variety to satisfy everyone’s pizza craving. Don’t forget about the kids. Even if they are too young to stay up the entire night, chances are there may be some kiddos around at least for a bit. Most kids are a fan favorite of cheese pizza, so pick up a Four Cheese DiGiorno for them. Surprise the kids with a no-crust pizza. 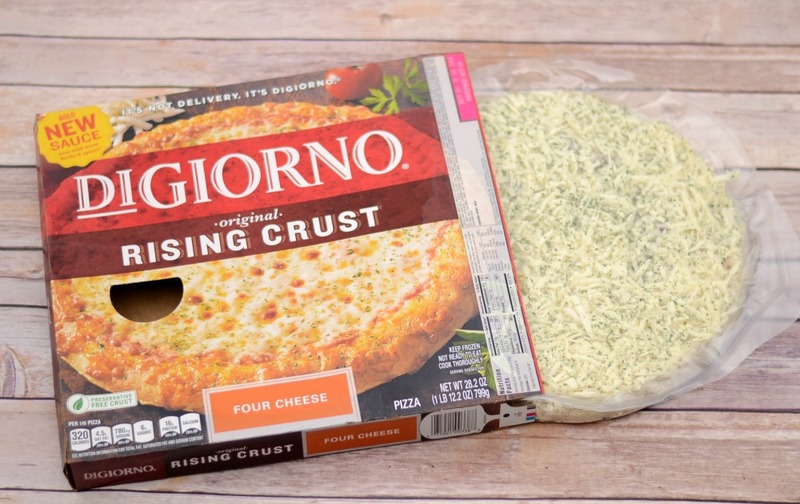 Simply cook the Four Cheese DiGiorno Pizza as directed on the box, then once it is finished let it cool for seven to eight minutes. Using a pizza cutter, cut off the crust. Separate the crust into three to four inch lengths, and include them on a plate with marinara sauce for instant bread sticks! 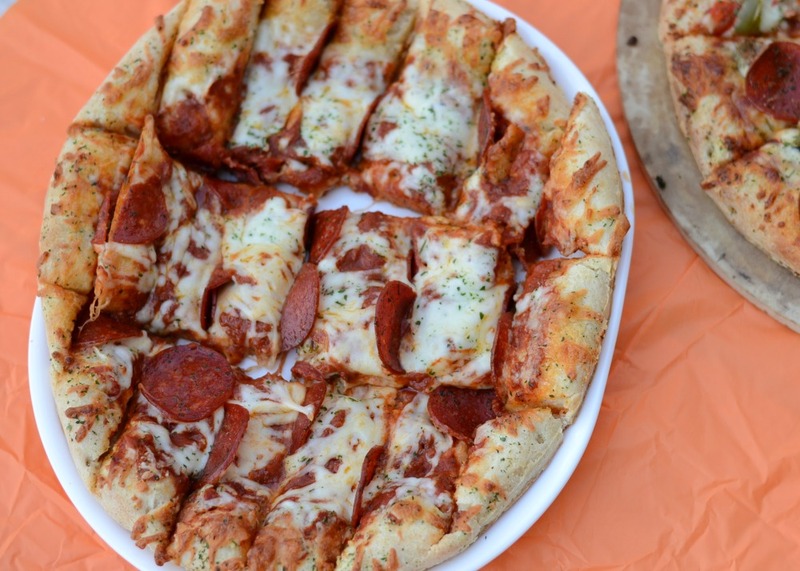 Break out the cookie cutters to make fun pizza shapes for the kids with the no-crust pizza that is left. Experiment with different pizza cutting styles. I like long and thin pizza stick shapes. The hubby and his guy friends want traditional triangle shapes. Since DiGiorno is so much cheaper than carry-out pizza, there is no reason not to satisfy everyone! 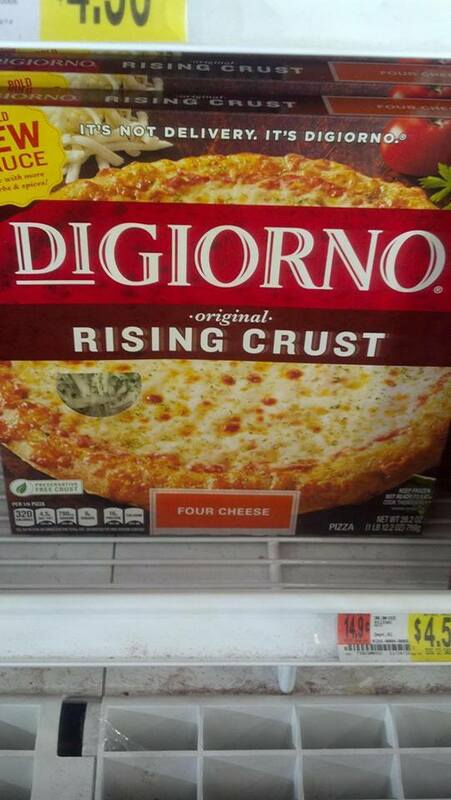 I am sure Walmart’s rollback price of $4.50 on these DiGiorno Pizzas won’t last forever. Found conveniently in the frozen food section, I may have to head back and stock up again. There are advantages to having a stand alone freezer. You are so smart to point out food for the kiddos! 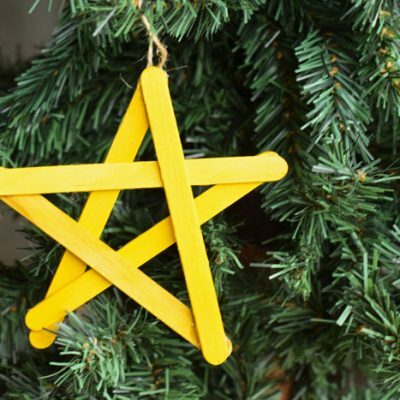 Our parties are always kid-friendly, and the menu should reflect that too! 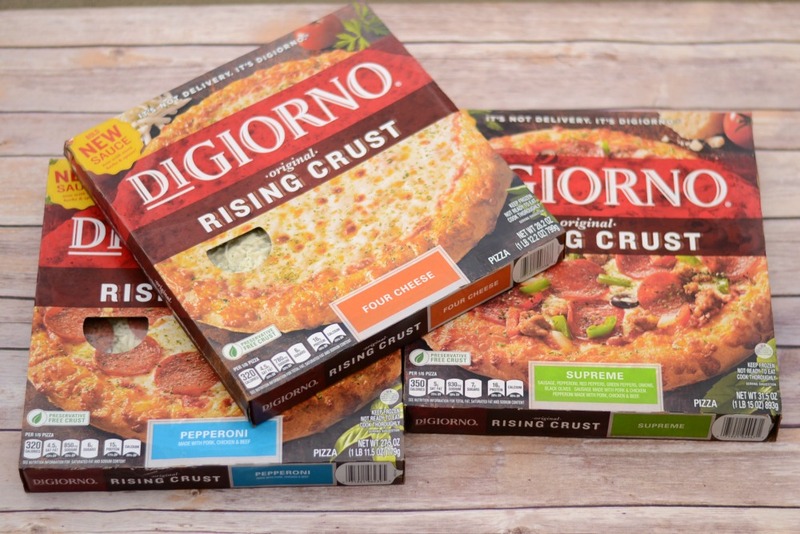 These all look so yummy – we always get DiGiorno. The crusts are the best! I agree- their crusts are awesome! They look yummy! And I love that statement about all the good seats on the couch taken. I’m always afraid of getting up because someone will steal my seat! Those kid shaped pizzas are adorable! I love the kid-shaped pizza slices! My girls would go nuts for that! I love Digorno pizzas! They’re great for those nights that I just don’t really want to cook anything major! Oh my gosh, I love those kid shaped pizza slices! Too cute and fun!! OMGosh… we are sooo having pizza for dinner. 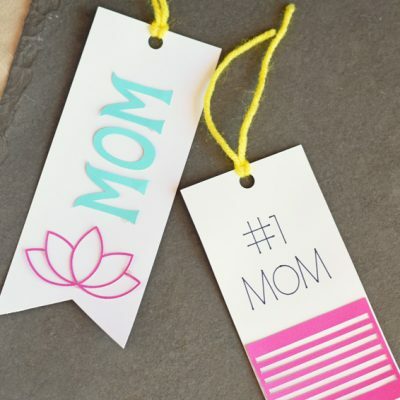 I love those kid shaped cut outs. My boys will flip over that!! And they don’t take long to do- too fun! This all looks absolutely delish!! 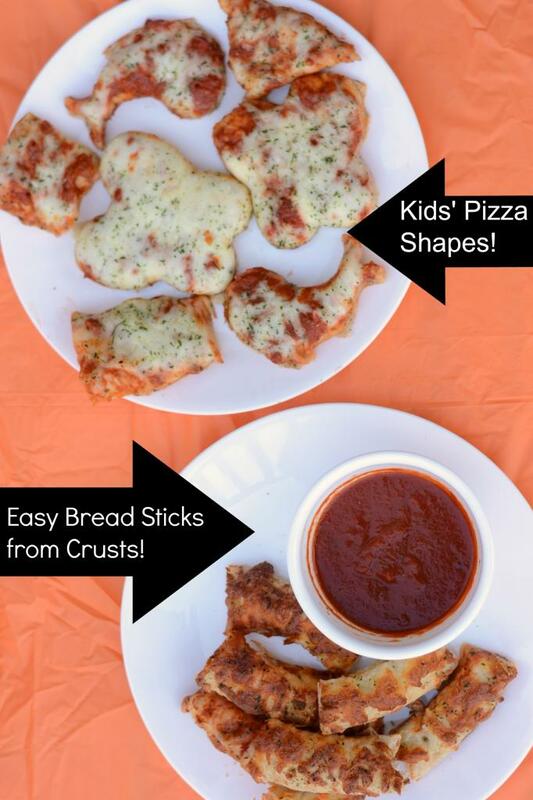 Wow, how clever…bread sticks from crusts and kid shaped pizza….what a fun way to snack on game day! 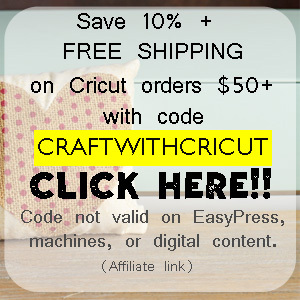 Easy ideas rock! 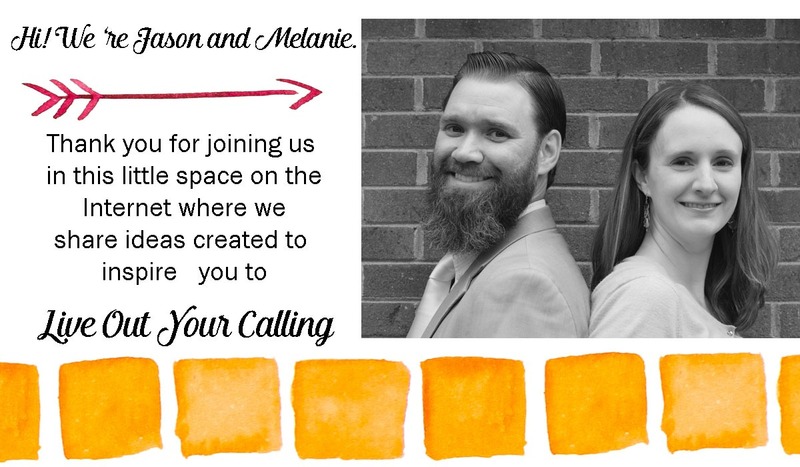 Thanks, Tonia! What a great price on DiGiorno! 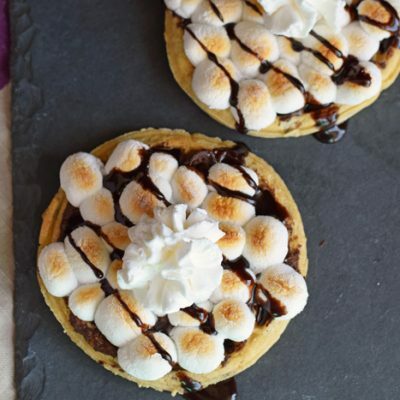 Sounds like a tasty and simple way to have a great treat while watching the game! Love how creative your were for the kids and the breadsticks too! Thanks, Holly! We definitely stocked up! Such cute shapes for the kids! 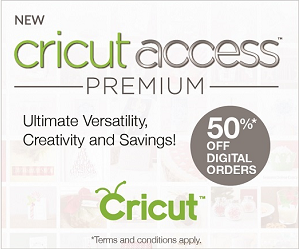 I love all your great ideas!